Rocky Mountain Corsa (RMC) is dedicated to the preservation, restoration and enjoyment of all Corvair cars, trucks and related vehicles. RMC been a chartered chapter of the Corvair Society of America (CORSA) since October 1974. 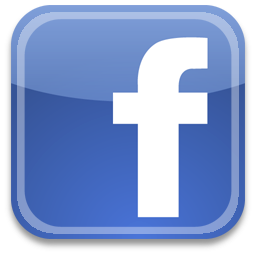 IF you’re an RMC member, please join us Facebook . Scroll down to see what else we’re up to . Looking for a Corvair? Have one but need some technical help? Join us at a Monthly Meeting. You might find what you need. Next Meeting: Friday, May 3rd at 7:00PM. John Elway Chevrolet. 5200 S. Broadway. . . . . . . . . . . . . .Next Meeting: Friday, May 3rd at 7:00PM. John Elway Chevrolet. 5200 S. Broadway. . . . . . . . . . . . . .Next Meeting: Friday, May 3rd at 7:00PM. John Elway Chevrolet. 5200 S. Broadway. . . . . . . . . . . . . .Next Meeting: Friday, May 3rd at 7:00PM. John Elway Chevrolet. 5200 S. Broadway. 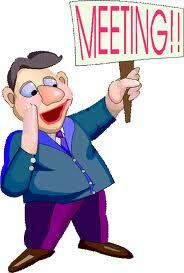 . . . . . . . . . . . . .Next Meeting: May 3rd at 7:00PM. John Elway Chevrolet. 5200 S. Broadway. . . . . . . . . . . . . .Next Meeting: May 3rd at 7:00PM. John Elway Chevrolet. 5200 S. Broadway. . . . . . . . . . . . . .Next Meeting: Friday, May 3rd at 7:00PM. John Elway Chevrolet. 5200 S. Broadway. . . . . . . . . . . . . .
or click HERE to see our Calendar. Click HERE for a complete list of events we’re planning for 2019. Where: Schakel Acres, Sedalia, Co.